Successful sales of many larger land sites have made the news of late. 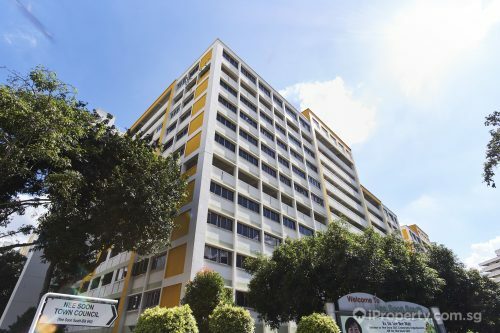 Some smaller sites are now just beginning to hit the market, perhaps to ride the tailwind of the en bloc fever, but also perhaps these are more palatable to smaller developers. Smaller land sites come with smaller price tags. But size may not necessarily correspond to less potential for growth. 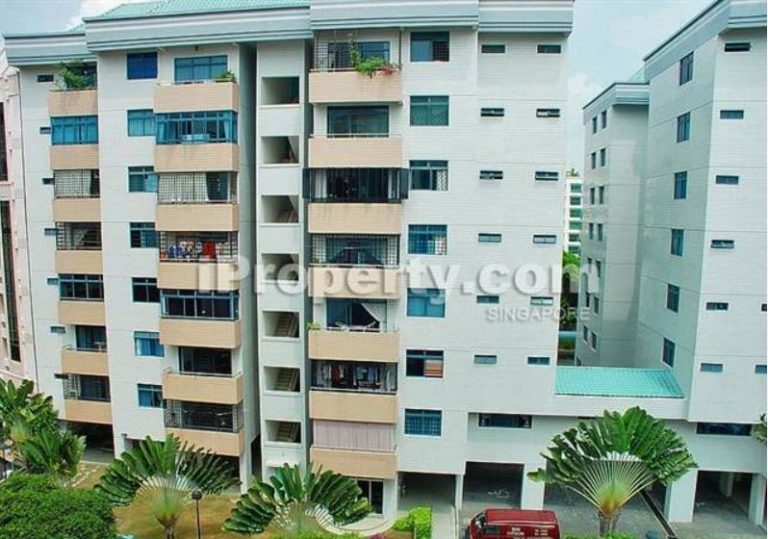 A 1,541.5 sq m plot has just come up for sale near Kovan MRT station. The 12-unit Jansen Mansion currently stands on the site and the owners are asking for $22 million, an affordable quantum for a site in a good location. The plot has 857 years left on its 999-year lease, a more than reasonable amount of time for the asking price. There is a limit of 5-storeys for the site and it has a plot ratio of 1.4. 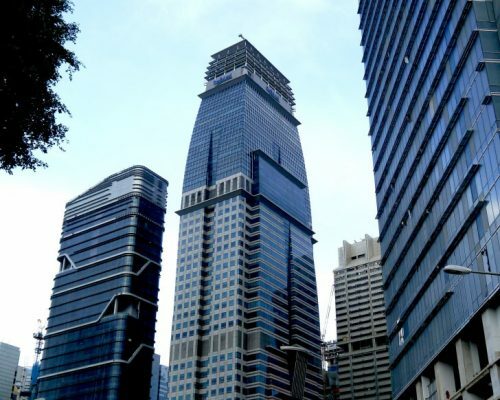 Potentially 21 units can be built on the site, with each sized around 100 sq m, the size of an older 4-room HDB flat. The size will be attractive to young couples who want more space to call their own. 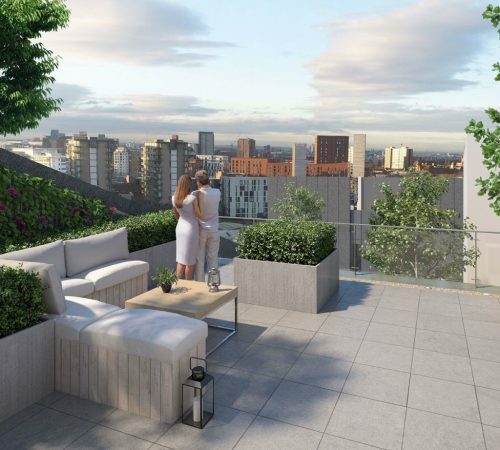 There is a $1.14 million development charge and another $1.74 million for a 10% balcony space. After taking these into consideration, the land rate for the Jansen Mansion site works out to be approximately $974 psf ppr. 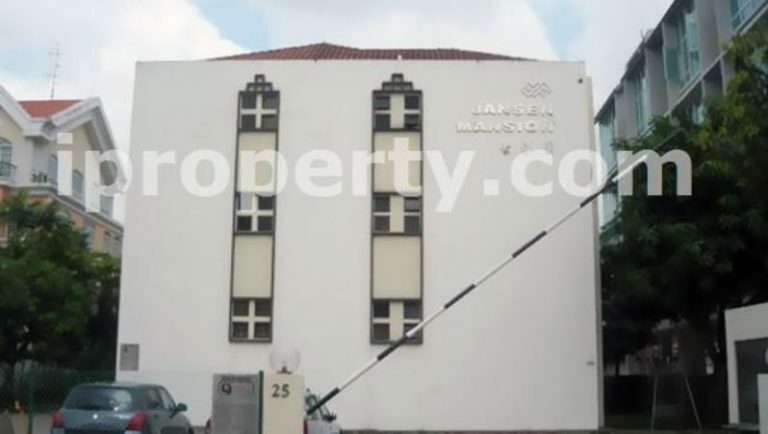 The other site which was also put up for sale is in Lorong 37 Geylang. The Blossom Mansions has a reserve price for $32.8 million and the land rate translates to $1,262 psf ppr. The 20-unit condominium site can potentially yield 34 new units. There is no development charge due to its high development baseline. Developers’ appetite for new land sites has waned slightly as most have successfully replenished their land banks and will be more selective with future tenders. With new land plots in hand, their next goal would be to push for the sales of units from new developments. How will this then impact the private residential property market in the short and long-term?